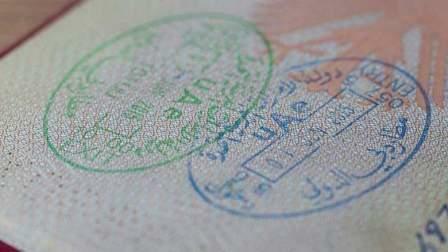 Getting an entry or residence visa for your dear-ones will be hassle-free in Abu Dhabi. Now apply online for visas as the general directorate of residency and foreign affairs (GDRFA) in Abu Dhabi has launched "e-Channels' in line with the Emirates Vision 2021. Brigadier Mansoor Ahmed Al Dhahiri, director general of GDRFA in Abu Dhabi, urged residents to make use of its new bundle of smart services to process entry as well as residence visas. Typing centres that are registered in the 'E-channels' are available on www.adnrd.gov.ae. Regarding the issuance or renewal of residence visas, an applicant can visit any of the customer service centre of the department after submitting the documents online or at a typing centre. For categories of people, who are not able to use the application, they can approach authorised typing or customer service centres to have their transaction processed. The new smart services will not only save time and effort of the customers and immigration officers but will also protect the environment.